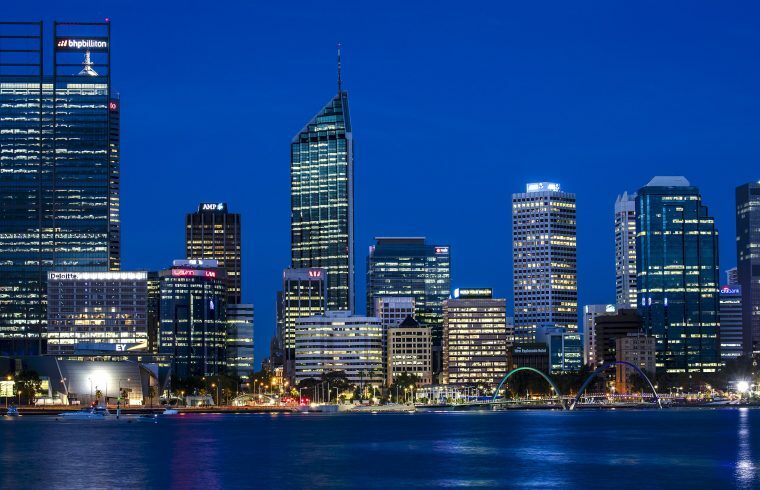 The 2018 AEES Annual Conference was held in Perth, Western Australia from 16-18 November 2018 at the Aloft Hotel Perth. The Conference followed the usual program and format starting on Friday afternoon and ending Sunday lunchtime. A highlight of the 2018 conference was the optional day trip to Meckering on Thursday 15 November to commemorate the 50th anniversary of the Meckering earthquake. At 10.59am on 14 October 1968, the town of Meckering was destroyed by a 6.5 magnitude earthquake. The Meckering earthquake remains one of the most significant in Australian history in terms of the damage to infrastructure and the subsequent cultural upheaval. On Monday the 14th of October 1968 Western Australia enjoyed a public holiday to celebrate the Queen’s birthday. It was a muggy day in Meckering, 130km east of Perth, the overcast but warm weather created an eerie feeling around the Wheatbelt town. The stock were reported to have been acting strangely and birds were screeching louder than usual. Despite the signs from nature, none of the 500 residents would have expected the events that were in store for them. At 10.59am the earth moved. An earthquake measuring 6.9 on the Richter Scale destroyed the town, leaving hundreds of families homeless. Twenty people were injured during the 40 seconds that the quake lasted; amazingly no-one was killed. The force of the quake hit the town with the power of 10 atomic bombs dropped on Hiroshima, flattening almost every building in town. Alice Snooke was a young 24-year-old mother of one when the earthquake hit. After hanging the washing on the line Alice was returning to the house when it fell down in front of her, trapping her 17-month-old daughter inside. Heavily pregnant, Alice ran around the house, climbing through a window and sorting through the rubble to find her daughter. Amazingly Alice’s daughter was found with no more than a few scratches on her back. Alice’s story is like so many from that day 40 years ago. The stories of survival are incredible; the pictures of the town in tatters are unbelievable and the ruins that still lay around the town are a constant reminder of that day. Despite the devastating effect the earthquake had on the town, Meckering has survived. Admittedly the town is smaller, with 45 families leaving town on the day of the earthquake never to return, however those that are left have worked tirelessly to commemorate the day that put their town on the map.